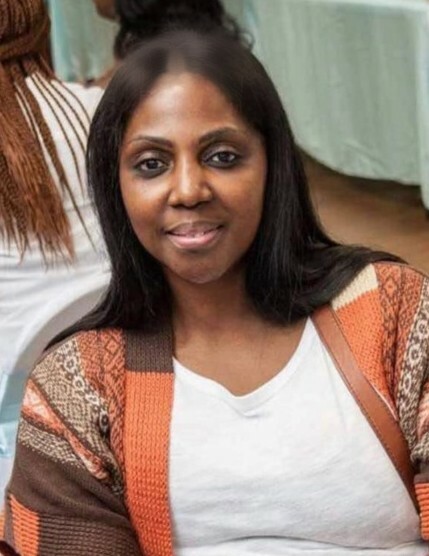 Adams announces the passing of Ms. Sandra Marie Weldon, 50, who transitioned on Sunday, February 10, 2019 at St. Joseph’s Hospital. Adams announces funeral services of Ms. Sandra Marie Weldon which will be held 11:00 A.M., Wednesday, February 20, 2019 at Second Arnold Baptist Church located 1427 E. 37th St. Rev. Dr. Jerome Baker, Officiating.